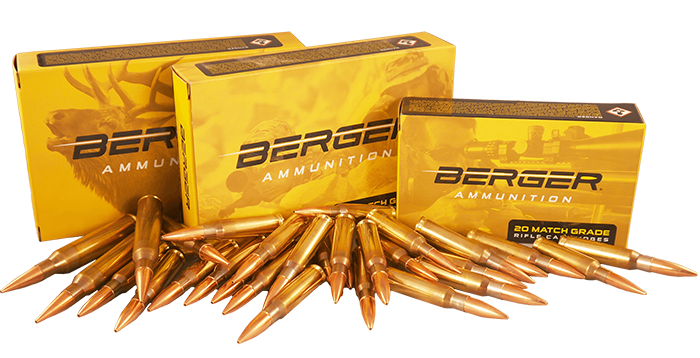 Welcome To The New Berger Bullets Website! As you can tell, over the last several weeks we have been working diligently on improving our website to make it more visually appealing and easier to use for both consumers and dealers. 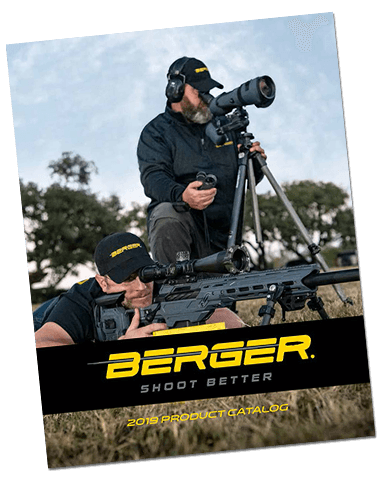 We have been making changes to www.BergerBullets.com, and over the next few weeks we will be introducing you to several of the upgrades and changes we have made through our blog. The first big change that you are more than likely to notice if you have browsed around our website is our new Dealer Map. It is an innovative application that helps consumers find dealer locations, and we have been getting lots of positive feedback on how well it works. By using this tool, our consumers and dealers can get better connected, and this helps everyone. 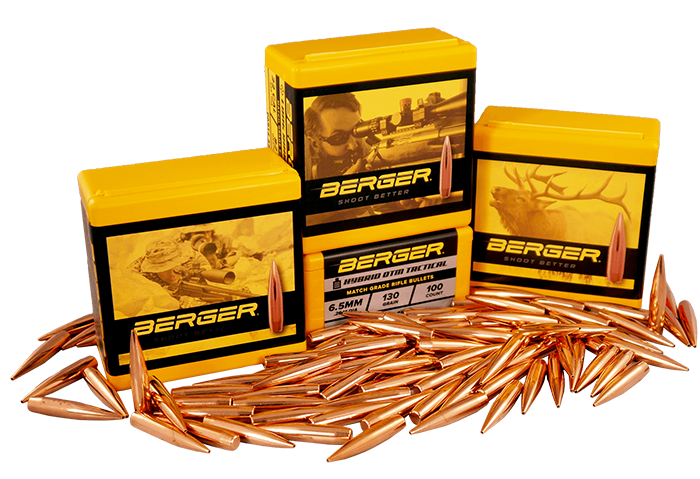 Our consumers will be happy to find new places to shop, our dealers will be happy to get new customers, and we will be happy that everyone who loves our bullets can find a good local dealer. Get connected with your local dealers now by clicking here. 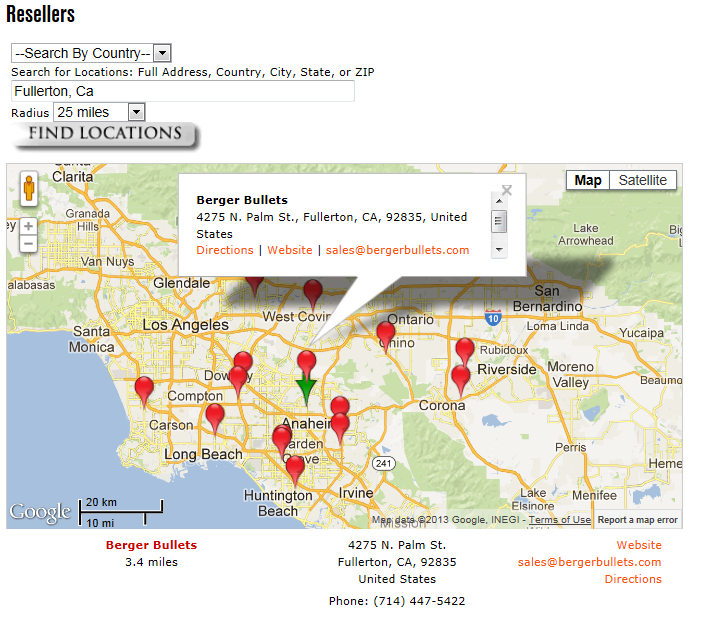 Is your store not on the dealer map? Get added onto the list for free! Email sales@capstonepg.com or call 660-460-2801 with your store name, address, telephone number, email, and website and we will be glad to help you connect with your nearby shooting community.